Even before the month of December begins, most people have already made their plans on how to celebrate the festive season. Most families gather together, amid the cold weather to have a family bonding and share the delight this season imbibes. If you haven’t planned on what to do this festive season yet, Tiki Mermaid, a boat rental in Merina del Ray California, has amazing tips for you. Whenever you want something unique, we will never fail to offer each customer a happy time and a unique experience, especially in this festive season. The Christmas season is the most wonderful season of the year and it is a common tradition that families share Christmas gifts. You can accompany your family in the shopping frenzy as you all enjoy the Christmas lights and Christmas songs everywhere. The view of the harbor in Marina del Rey is not archetypal. It is one of the finest exquisiteness and, people who are fervent about natural beauty, blue skies, and fresh winds will surely be fond of it. 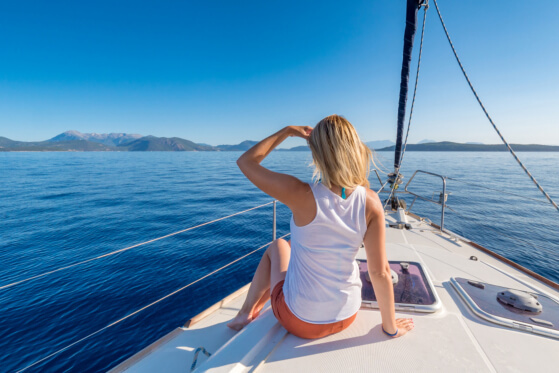 Try an amazing harbor tour with your family this festive season by hiring a yacht charter in California. If you are a kind of person who’s keen on trying new ways to gratify your taste, you visit our party boat in California. There, you can find various food selection and drinks—exotic cocktails, champagnes, rums, and many more. There is also an unlimited open bar that you can try along with different menu packages. This entry was posted in Festive Season and tagged boat rental, party boat, Yacht Charter. Bookmark the permalink.